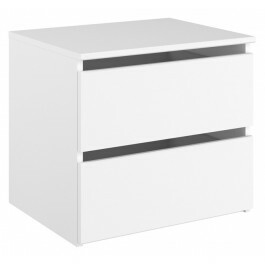 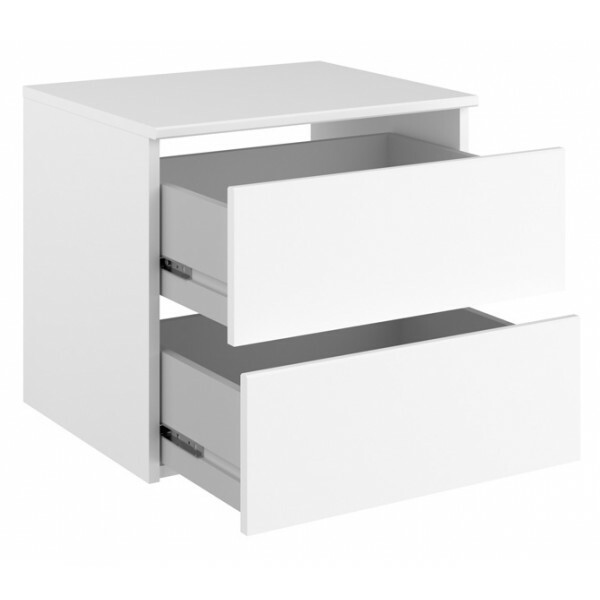 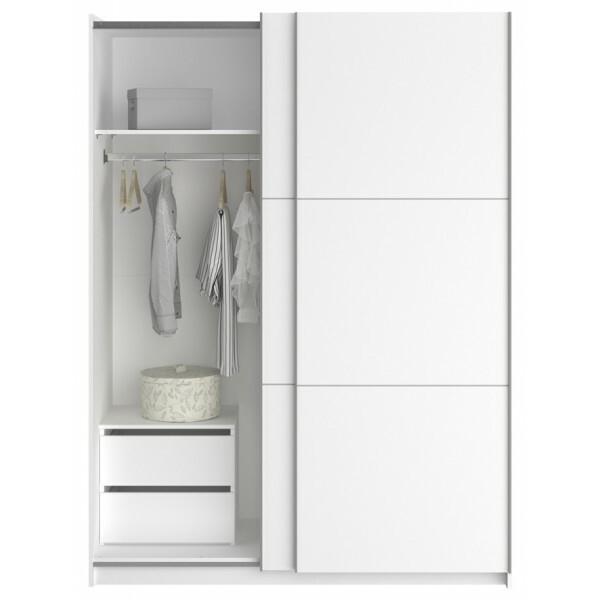 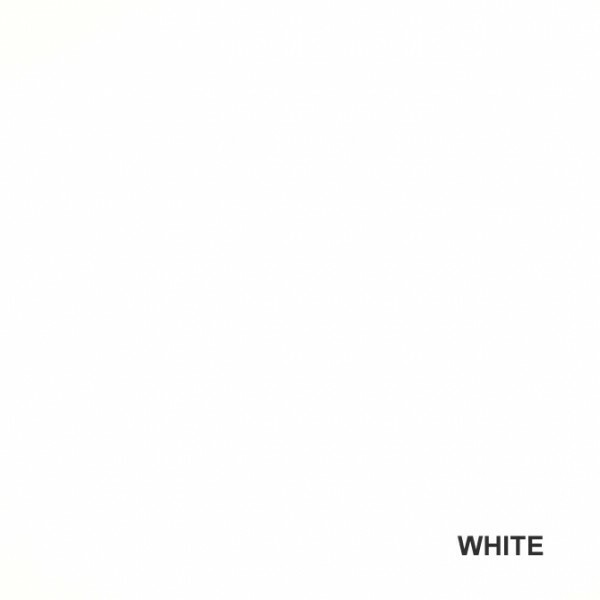 The all white Parisot Memo 2 drawer wardrobe chest is a neat piece of storage furniture that fills dead or unused space inside your wardrobe. 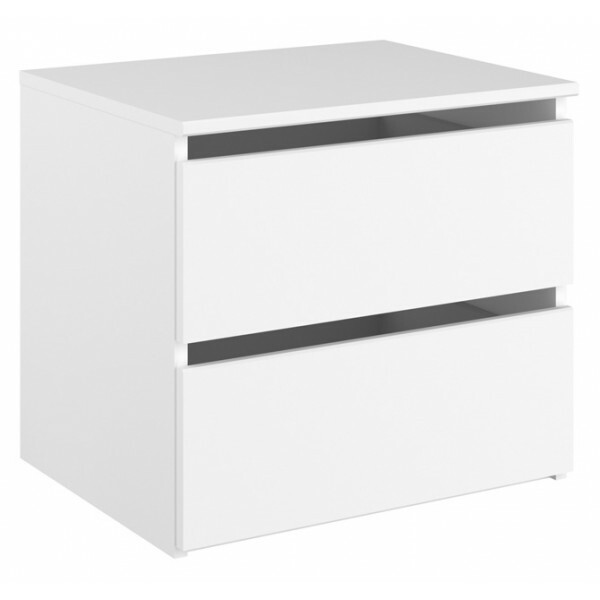 Perfect for storing smaller items like socks, belts or other accessories this neat chest of drawers will fit in almost any wardrobe. 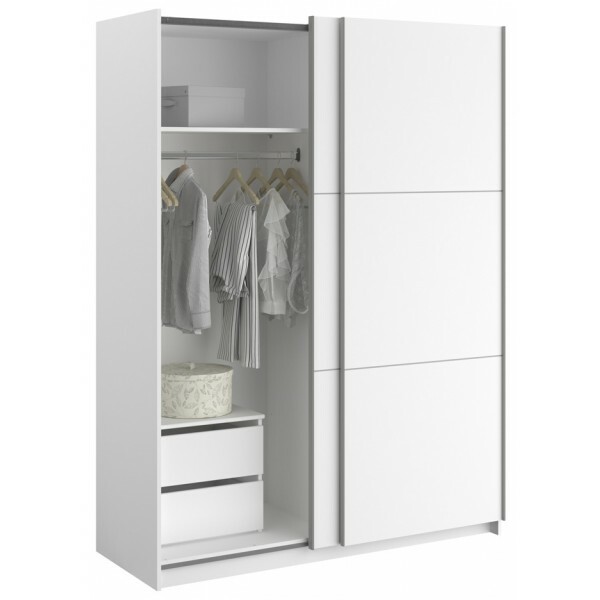 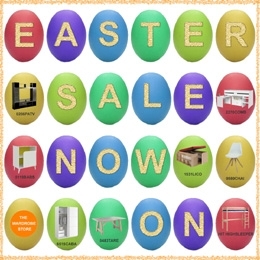 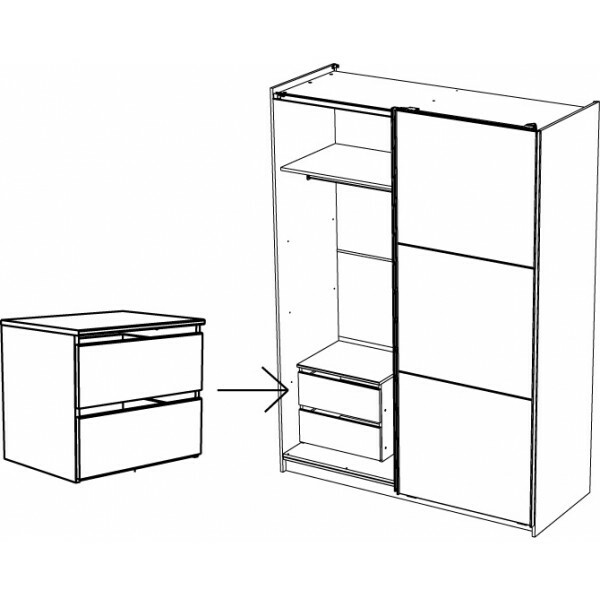 Your Parisot Memo 2 drawer wardrobe chest will be delivered flat packed for easy self-assembly 2 – 4 weeks after we receive your order.